Used Volkswagen cars, wagons, and SUVs await on the lot of Smith Volkswagen in Wilmington, Delaware! Here, we're excited to show off Volkswagen icons like the warm-weather loving Volkswagen Beetle, ideal for feeling the wind in your hair during the year's hottest months. The Volkswagen Golf offers drivers a compact and stylish way of getting from A to B whether you're in the city or commuting out of it. In need of an off-road ready car that's still efficient enough to drive daily? 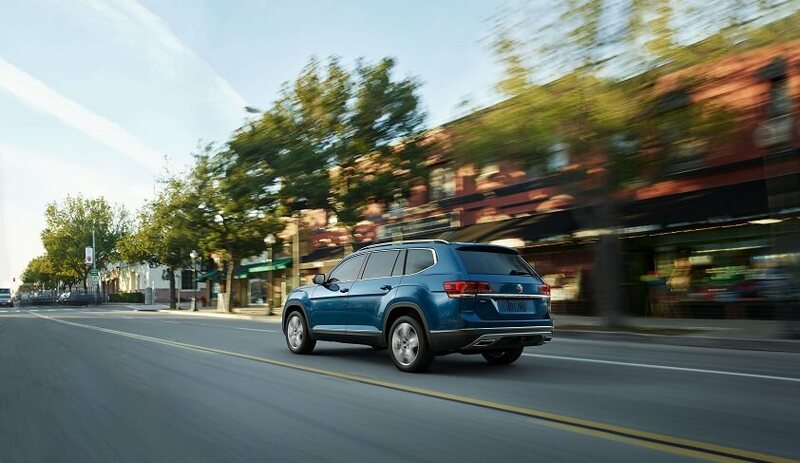 The Volkswagen Golf Alltrack offers all-wheel drive in a spacious wagon that's perfect for your next weekend getaway. See more pre-owned Volkswagen models like these at Smith Volkswagen today! Find a used Volkswagen model at your local Wilmington, DE Volkswagen dealership. Whether you're simply interested in walking the lot, or if you've got questions about your future purchase, the friendly and knowledgeable sales team at Smith Volkswagen in Wilmington, DE has your back. At Smith Volkswagen, we're committed to getting you into a car you love, all while keeping the price in mind. And there's no better way to do that than by taking you out for a test drive! Schedule yours at our Wilmington, DE used Volkswagen dealership today by calling our showroom. When it comes to buying used Volkswagen vehicles, we understand how important the price can be. Thankfully we're here to reassure you that our pre-owned German-engineered selection is as reliable as it gets. For any finance questions, don't hesitate to reach out to our team experts here at Smith Volkswagen in Wilmington, DE. We'll help assess your trade-in value and work with you to get your monthly payments as low as possible. Visit our used VW dealership today to learn more!